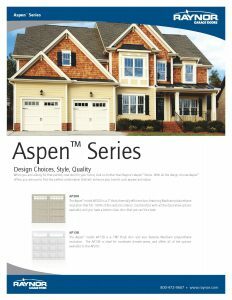 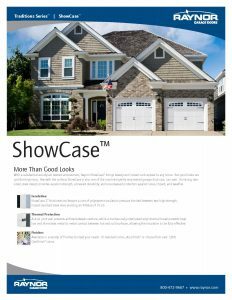 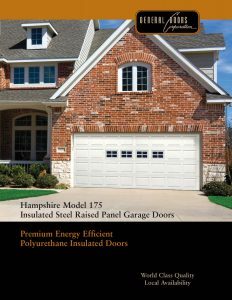 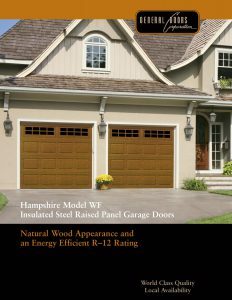 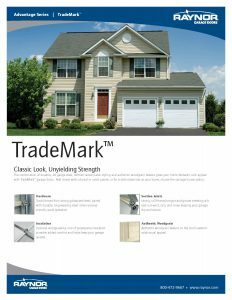 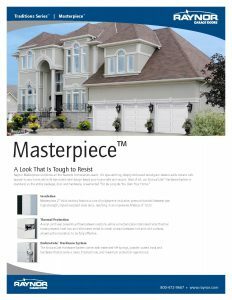 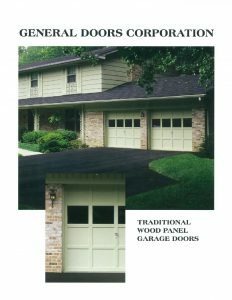 Colonial Style Garage Doors Offer a Multitude of Decorative Window Options and One of the most popular looks for homes of all architectural styles. 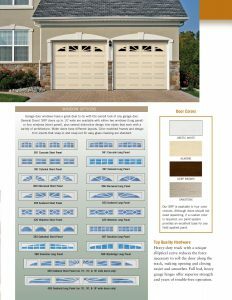 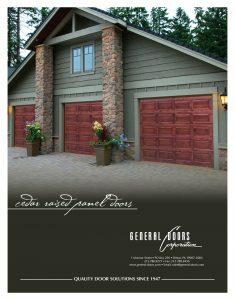 With near endless color options and glass combinations, it’s hard to go wrong with a Colonial Style Garage Door. 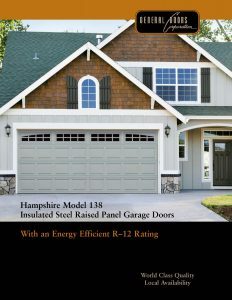 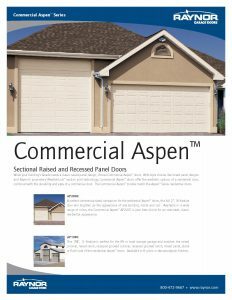 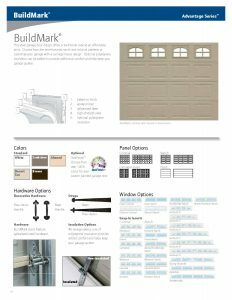 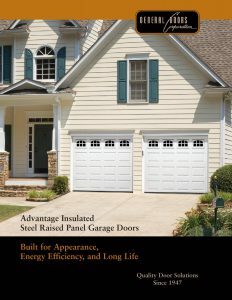 Not Sure Which Colonial Style Garage Doors are Best for Your Needs and Budget?